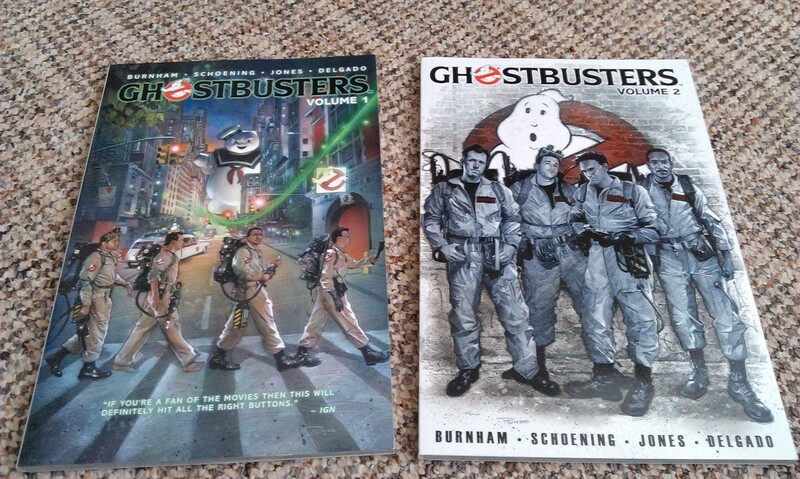 Let’s continue with birthday week here at spalanz.com, with a look at something I’ve only fairly recently discovered: Ghostbusters comics! Shocking stuff, I know, but I was completely unaware of these creations until the board game from Cryptozoic, which stated it uses the artwork from the ongoing series from IDW comics. Having no idea such things existed, I decided it was time to investigate! 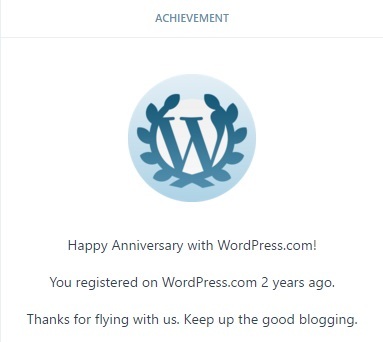 That was in October 2014, and despite buying the second volume a couple of months later, I still hadn’t actually gotten around to reading them until preparations began for this very blog you’re reading now! The ongoing series began in September 2011 and would eventually run to 16 issues. The two books I’ve read so far really have the feel of the movies in terms of the characters we know and love there, and since reading them a few days ago, I’ve been trying my best to track down some more! The first book collects the first four issues that tell a story connected to the first film in the series. Gozer the Gozerian is attempting to come back to this plane of existence, only this time doesn’t want to make the mistake of having its form chosen entirely at random. Instead, it has spawned a new creation, called Idulnas, who will attempt to sway the Decider (Ray, in case you’d forgotten) into choosing a much more horrible, destructive form. Well, despite Idulnas’ attempts otherwise, Ray still chooses the Stay Puft Marshmallow Man, and the story ends with New York under six feet of marshmallow. The second book continues a couple of the plot threads, but takes our intrepid quartet upstate to Schenectady, where a paranormal manifestation has taken over a theme park. The manifestation possesses Peter Venkman, though Venkman manages to exorcise himself and the ghost is busted. The book ends with Egon following a hunch about the increased ambient PKE-readings around the city that leads him to an old schoolfriend he thought dead, Eugene Visitor. Turns out, Eugene has captured Death, meaning he didn’t die in school, but also that nobody else is truly dying, hence the increased paranormal activity. They’re a fantastic pair of books, and I can’t believe it’s taken me over a year and a half to get around to reading them! Sure, the first book is a little derivative of the movie, but I thought this posed an interesting question about the nature of the Ghostbusters franchise as a whole – just what is it all about? The movies show us four guys who managed to come up with a way of dealing with paranormal activity in New York City, and so run around with proton packs and shooting ghosts into traps. That’s really it – there’s no big drama in their personal lives, as those personal lives aren’t really all that important to the story. We get four almost caricatures, and then the game is afoot! So it was interesting, to me, to get a storyline that begins to explore who these people are. It’s early days, of course, as there are a whole load of these books available on amazon, but I liked in particular seeing the character development of Peter Venkman, all-too-often relegated to being smart-mouthed comic relief. During his possession in the second book, we get to see more about him, but we also actually get to see just how capable he is in such circumstances. Ray and Egon get along because they’re the nerdy-scientist trope, and Winston is the everyman who answered a job ad, but why is Peter even there? Well, now we know. The others aren’t ignored either, as we get a little bit more light shed on each. It was interesting to see more of Egon in particular, and I hope more is explored there in later volumes. Definitely worth the trouble getting hold of these books! Next Next post: Birthday Week Game Day Extra!